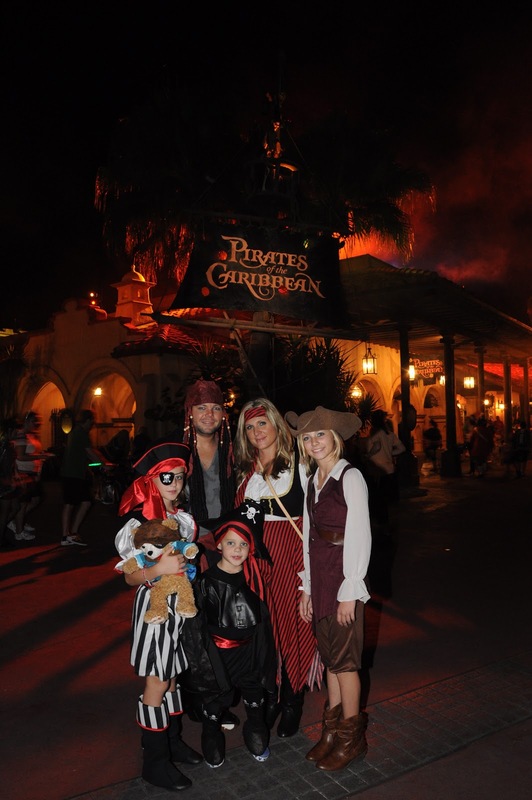 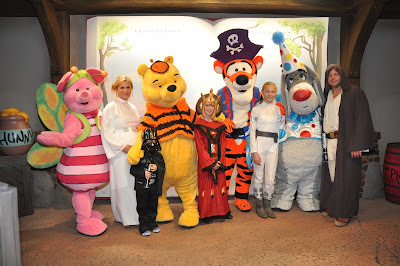 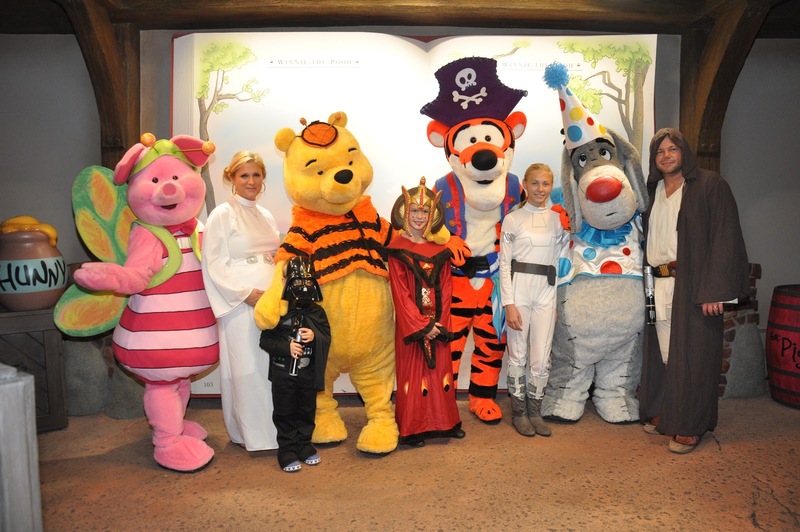 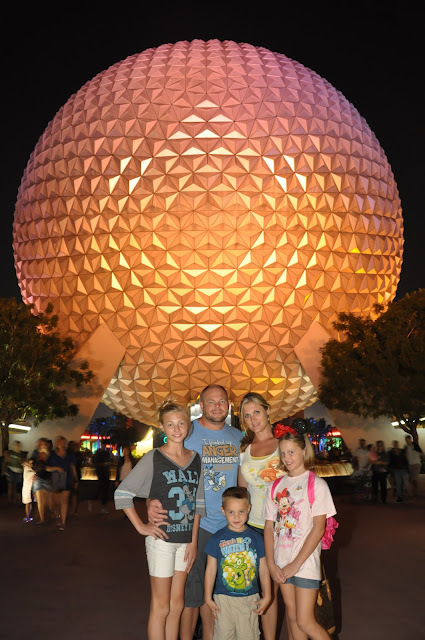 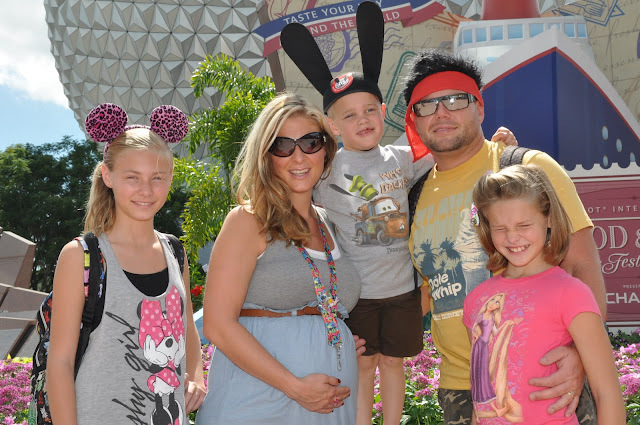 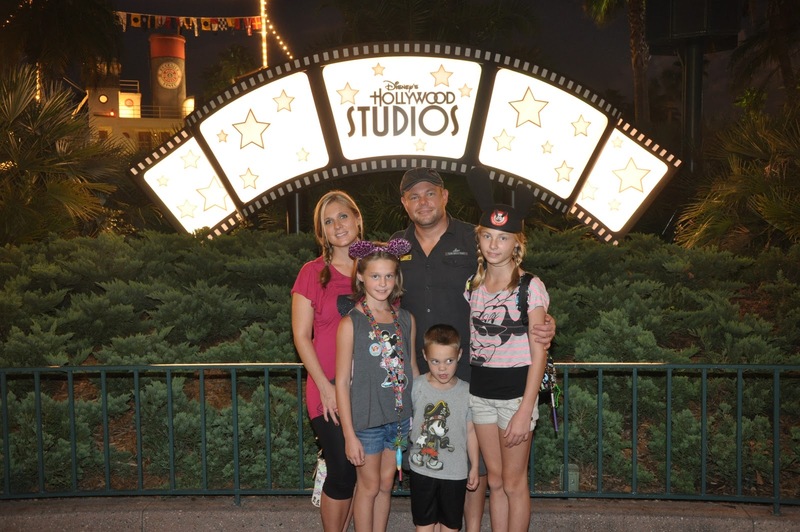 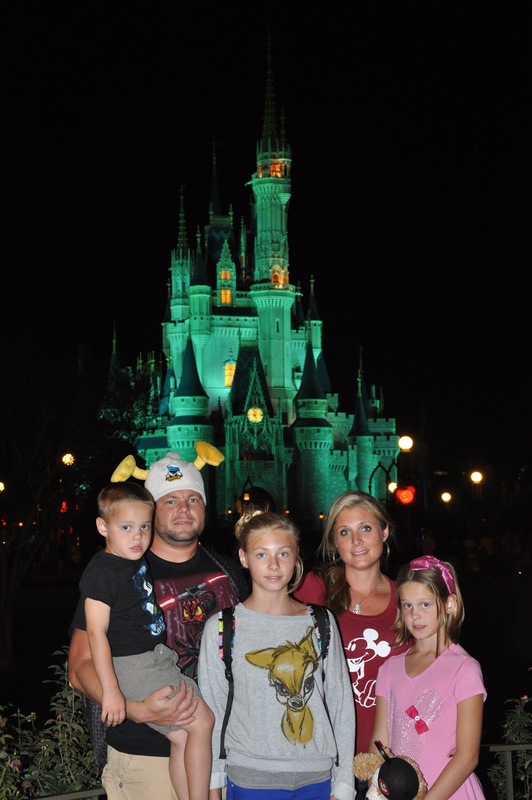 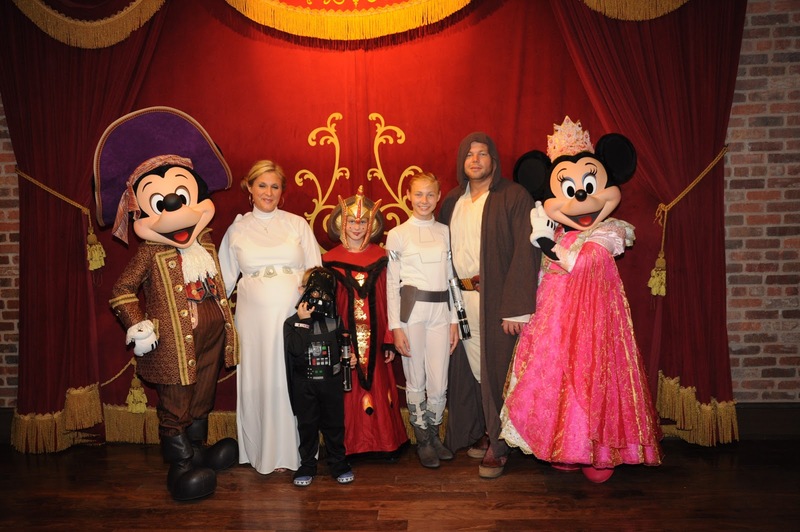 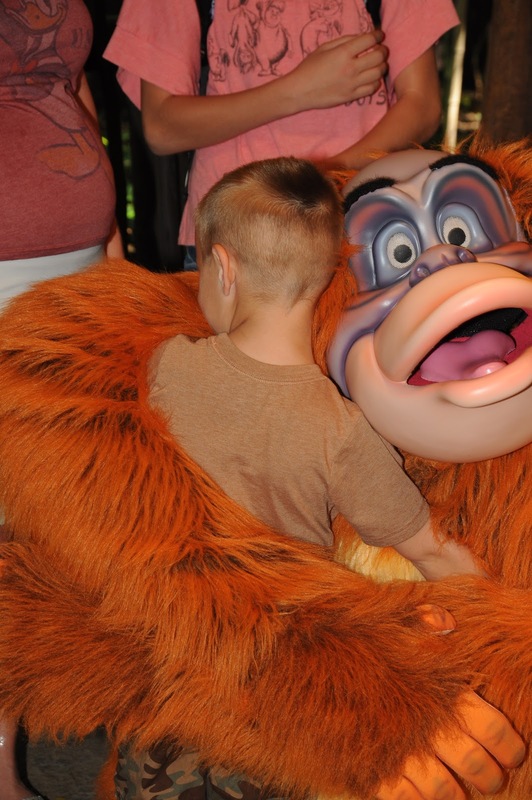 We had a blast celebrating Halloween at Walt Disney World during our fall break The week of Oct 15-! 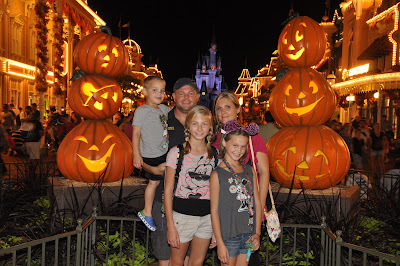 We love going to Disney in Florida and California but we have never been at Mickey's Not So Scary Halloween Party before...Its so much fun! 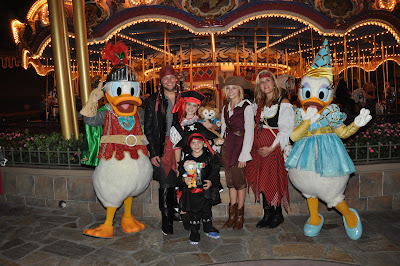 We attended two parties. The first one we went as Jedi and brought our darth vader and the second party we attended as Pirates :)!